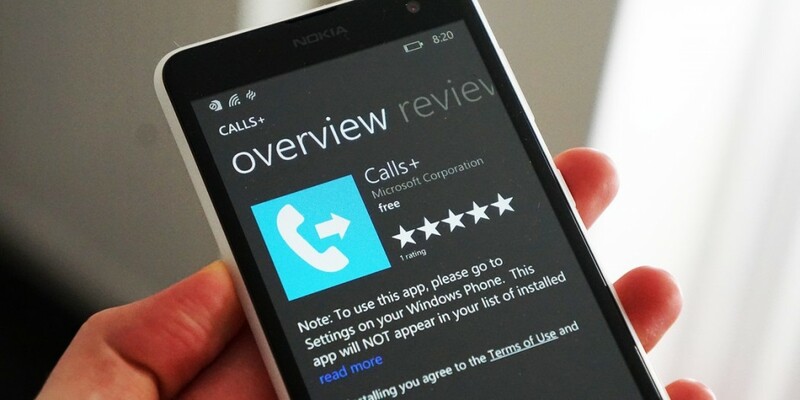 Microsoft has launched a new app called Calls+ that allows you to configure call forwarding and call waiting on your Windows Phone. You have the option of enabling call forwarding when you’re unreachable, don’t answer or when you’re busy. Also included is functionality to configure settings for two cellular networks should you be using a dual-SIM handset. 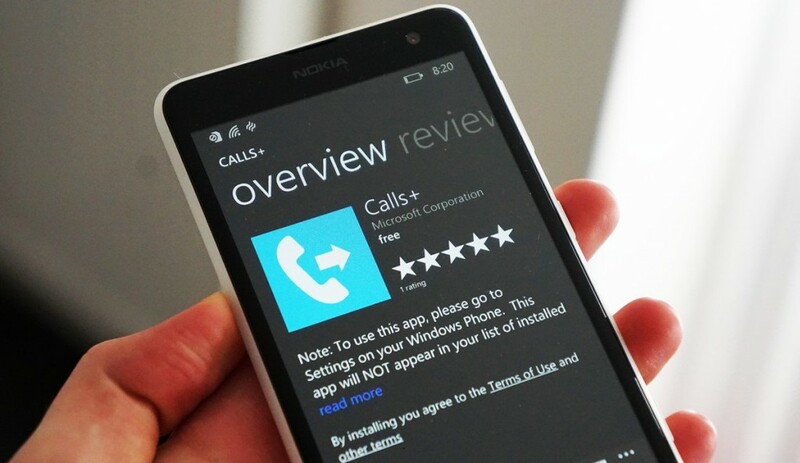 Much like the company’s ‘Network+’ app, the new ‘Calls+’ is available to download as a standalone app from the Windows Phone Store, but it’s not actually visible as a separate app on the handset itself. Instead, once installed, the app’s features and configurable options are added to the device’s Settings Hub.